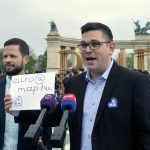 The opposition Párbeszéd party is submitting a referendum initiative with a view to ensuring that university tuition in Hungary is free of charge, party board member Gábor Erőss told a press conference in front of the National Election Office building in Budapest on Friday. Currently, students are required to pay a tuition fee unless they qualify for a state grant. Erőss said that ruling Fidesz wants to “privatise” Budapest’s Corvinus University, to be followed by “all other institutions”, further restricting access to higher education in an “already very unfair system”. On the surface the government is enhancing their autonomy while actually “putting public funds into the hands of Fidesz oligarchs”, he said. 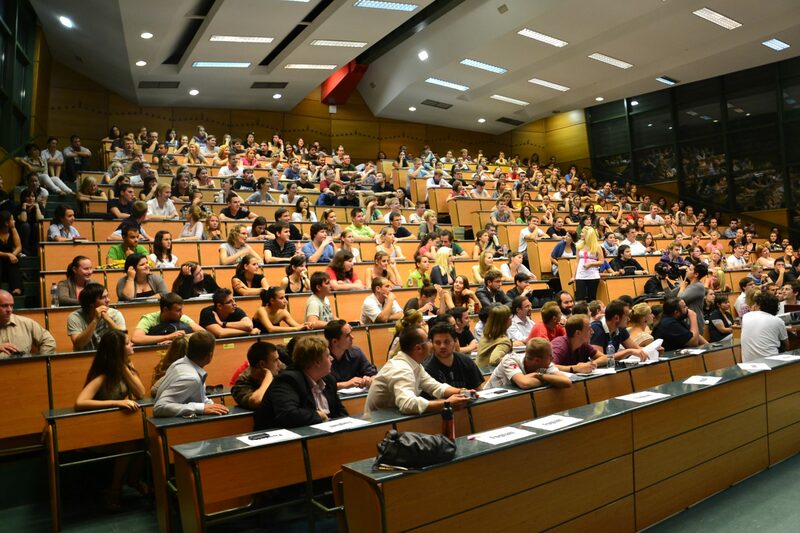 Lawmaker Bence Tordai said that the party’s proposal for a universal basic income would benefit university students, who would receive 3.6 million forints (EUR 11,000) over 5 years.